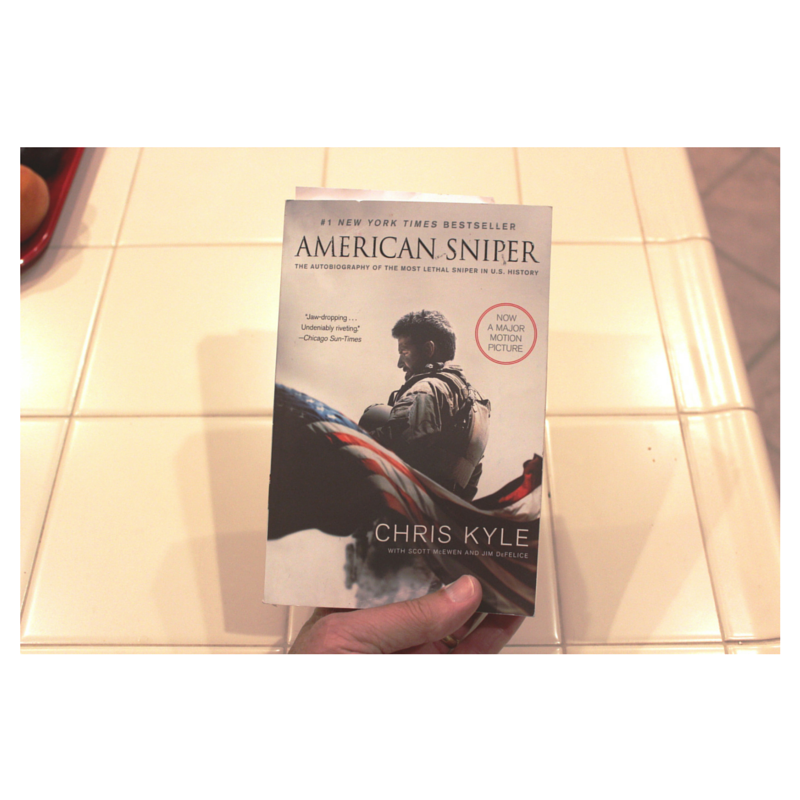 I'm 80 pages into "American Sniper" by Chris Kyle. Wow! Book review to come when I finish.